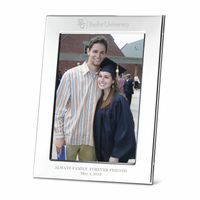 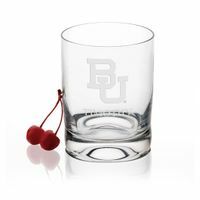 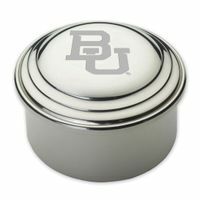 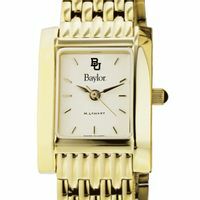 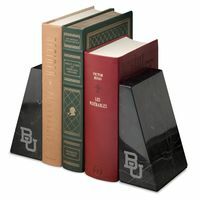 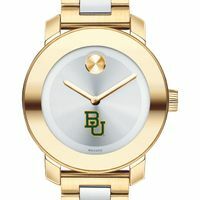 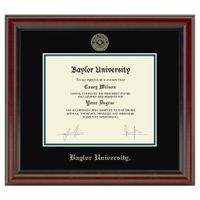 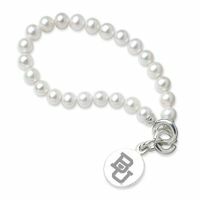 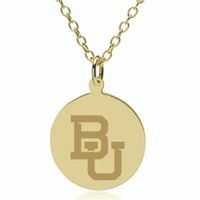 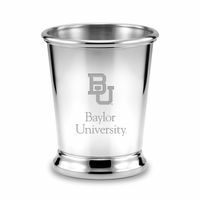 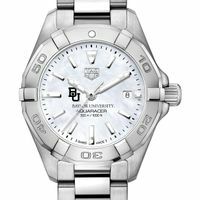 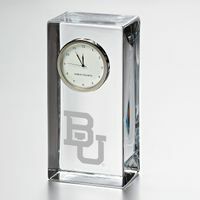 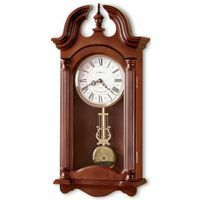 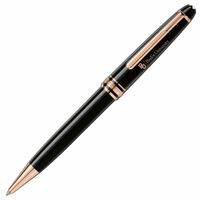 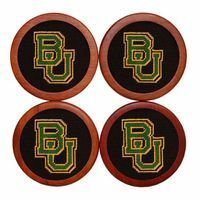 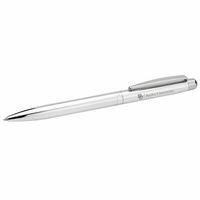 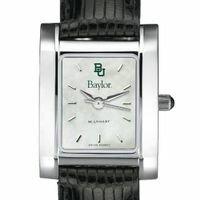 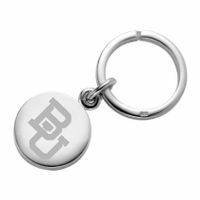 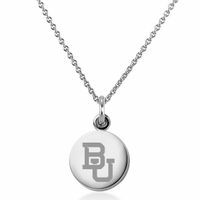 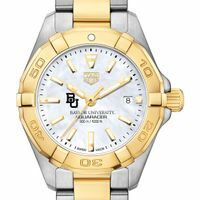 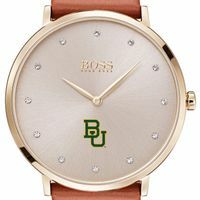 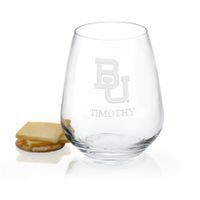 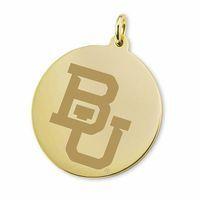 Baylor University Graduation Gifts For Her only at M.LaHart, Baylor University glassware, desk accessories, sterling Baylor University jewelry and more just for her. 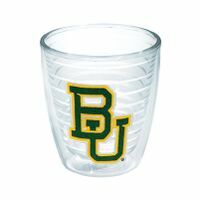 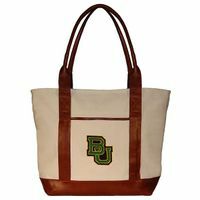 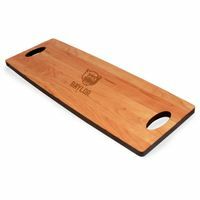 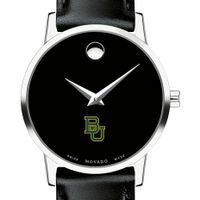 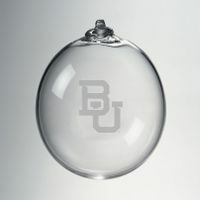 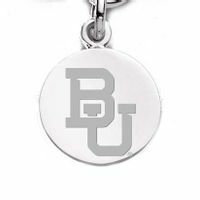 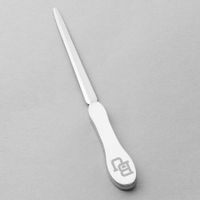 Officially licensed Baylor University gifts that delivery both quality and value. 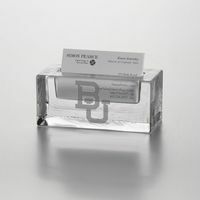 Custom engraving available on many Baylor University gifts. Officially licensed.